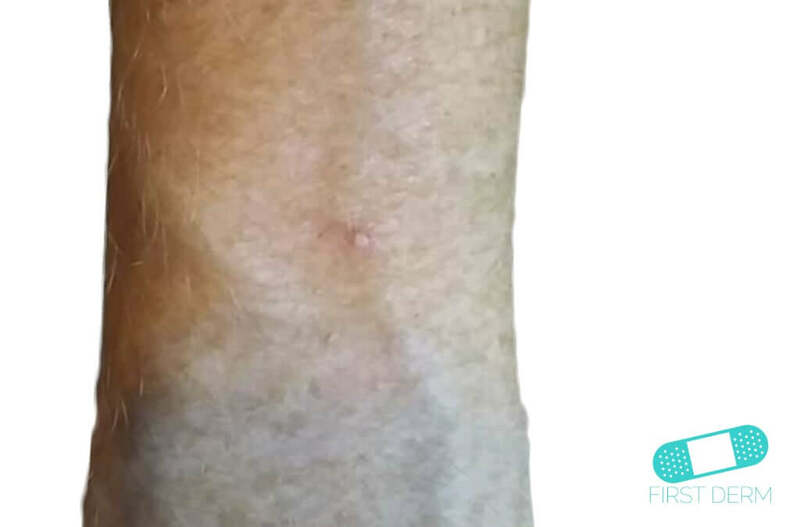 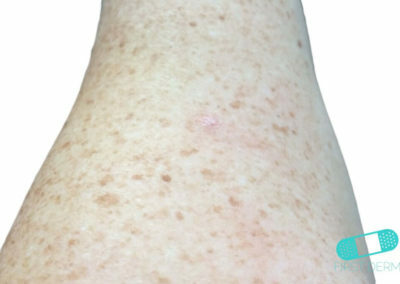 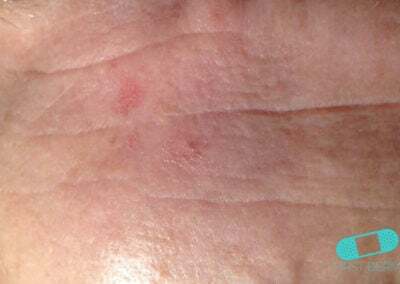 Actinic keratoses (singular- actinic keratosiss) are red scaly spots on the skin caused by sun exposure and represent a precursor to squamous cell skin cancer. 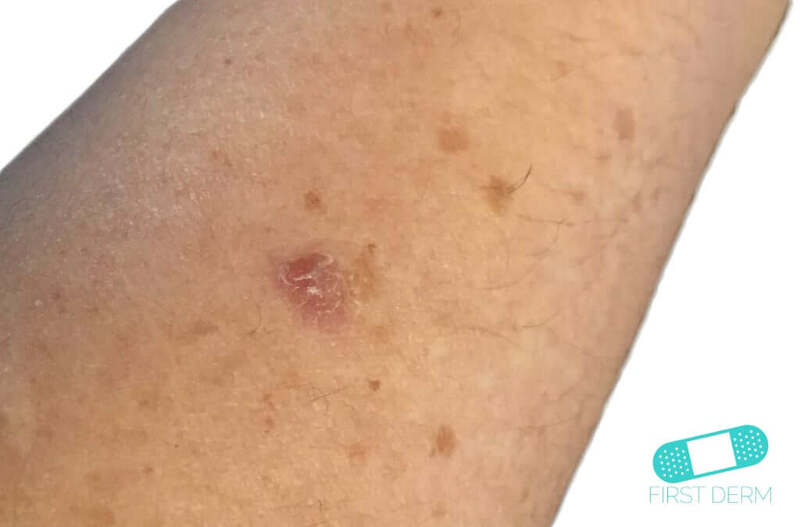 The risk of actinic keratosis increases with age and is more common for people with lighter skin and hair, weak immune systems, or a history of intense sunburns are more susceptible to the condition. 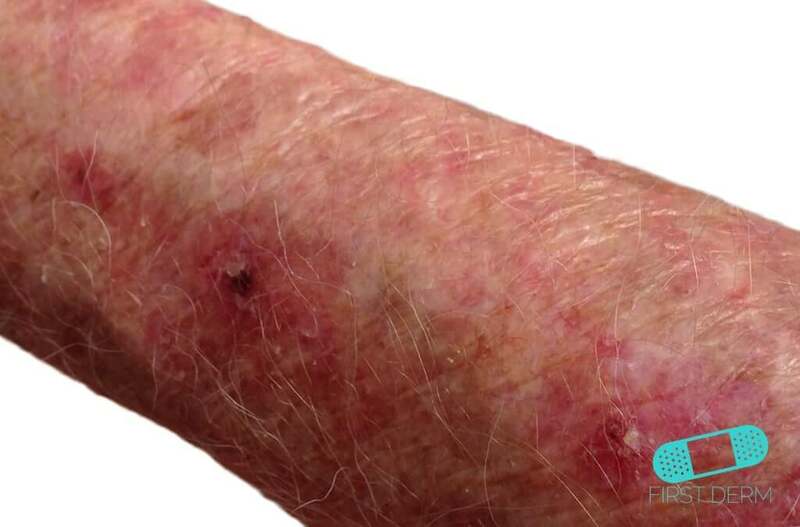  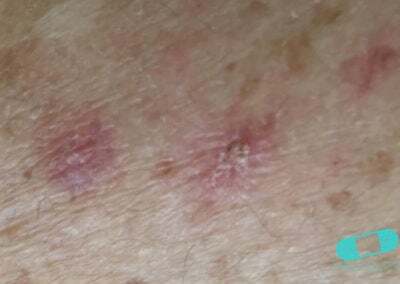 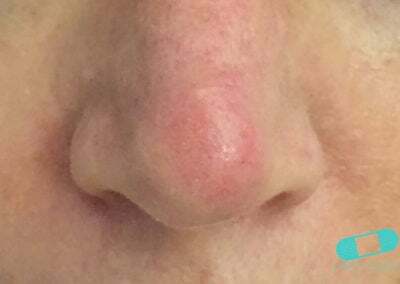 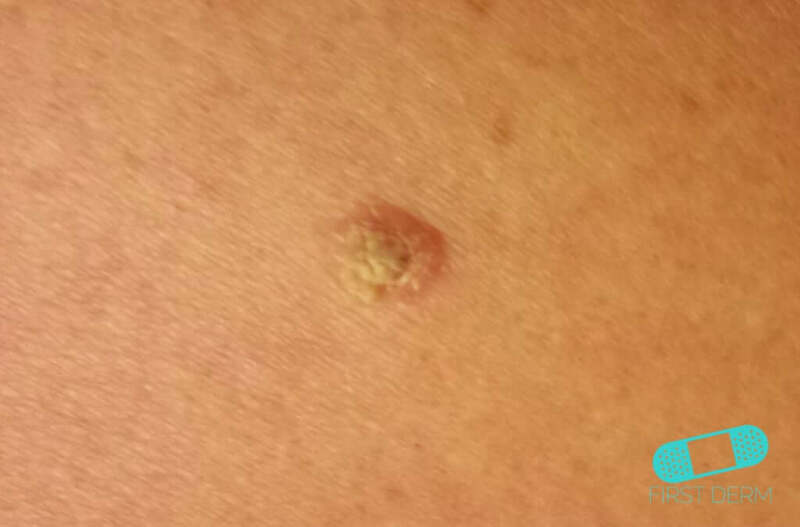 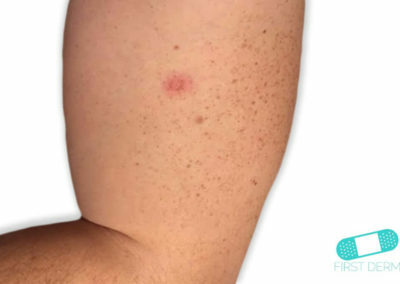 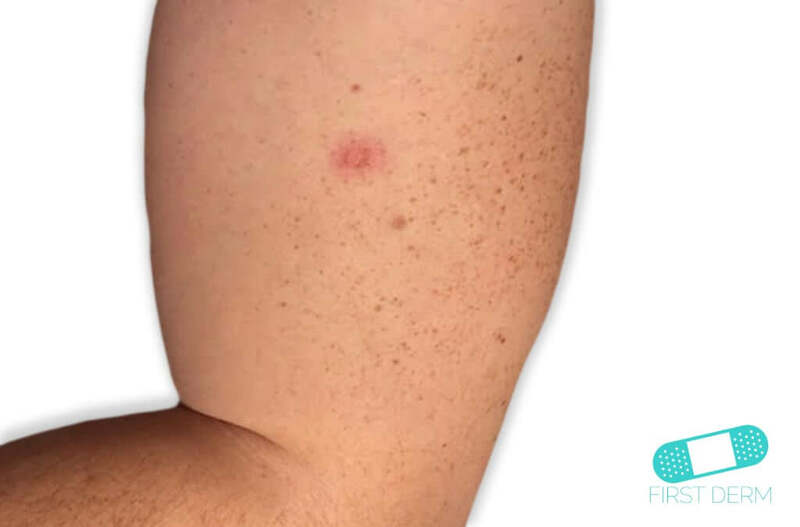 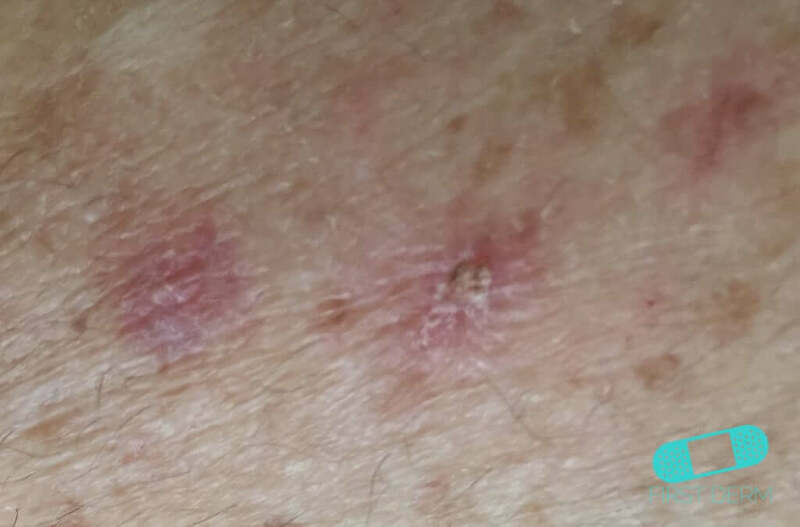 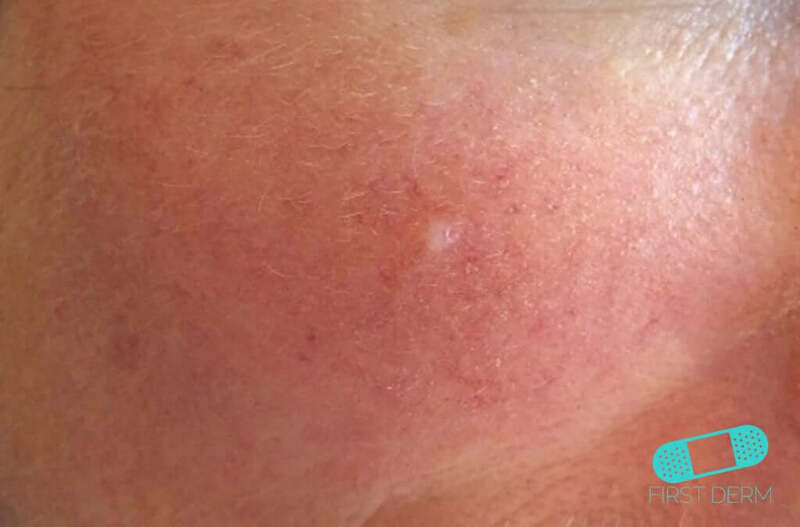 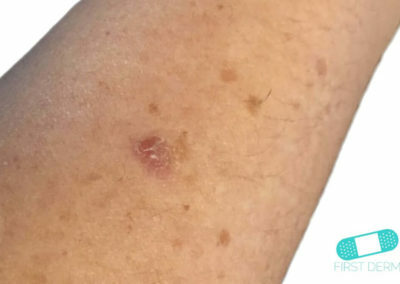 It is important to have a dermatologist treat your actinic keratoses because these can develop into squamous cell carcinoma if left untreated. 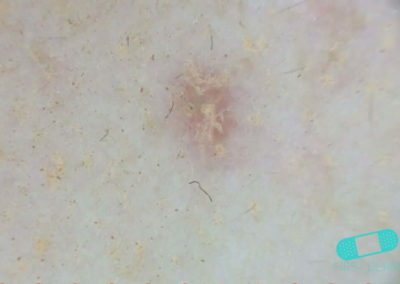 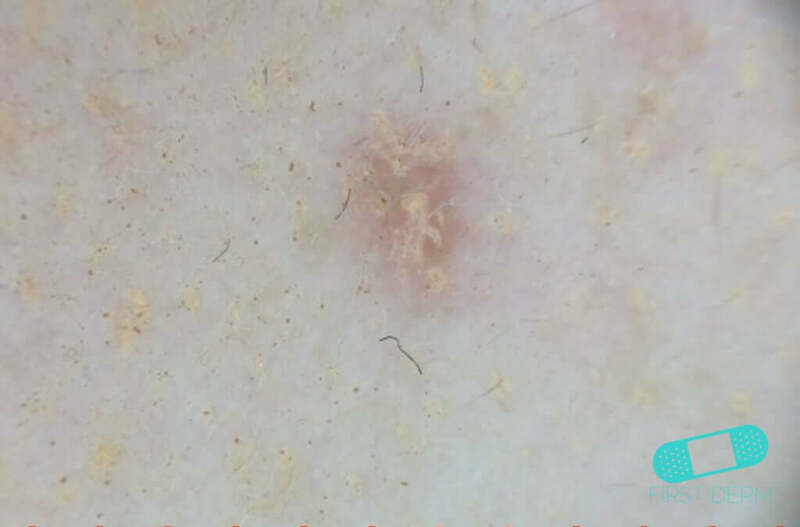 Actinic keratoses are small red scaly spots, most often found on the scalp of balding men, the face, the ears, and anywhere else that is sun exposed. 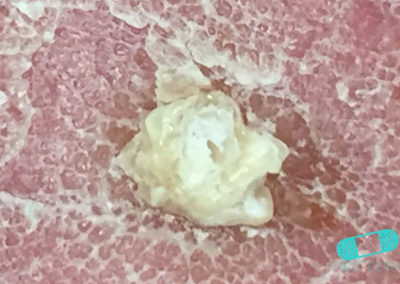 The scale can come and go. 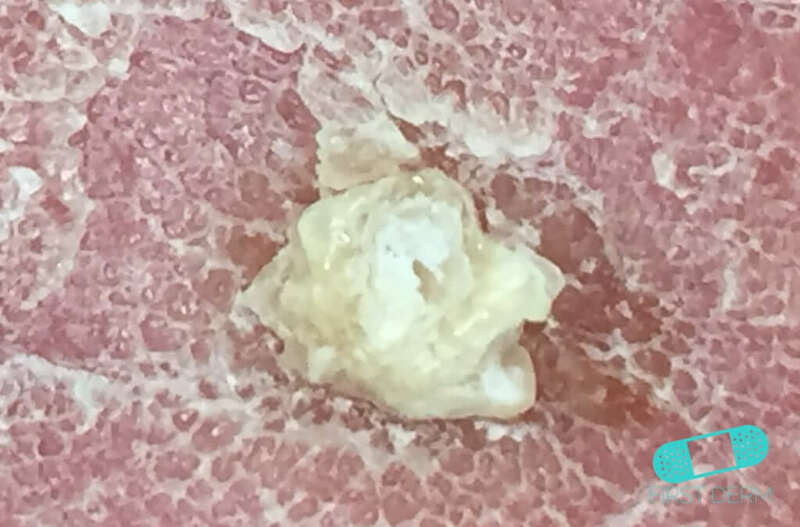 With time, scale can accumulate and the lesion can grow larger. 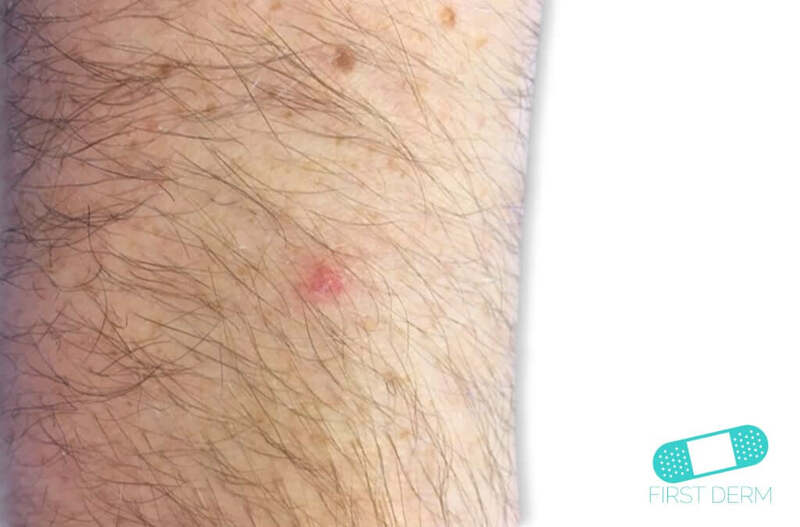 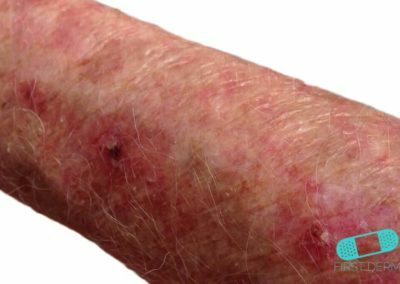 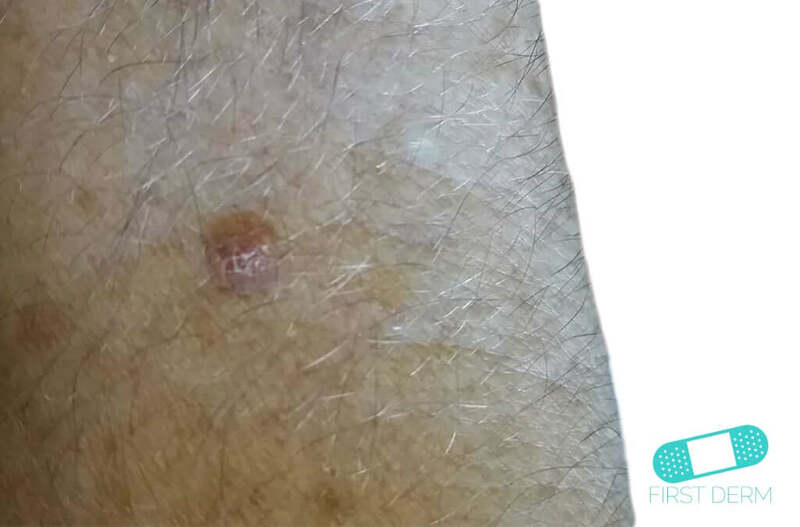 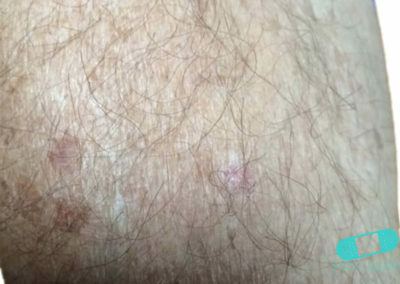 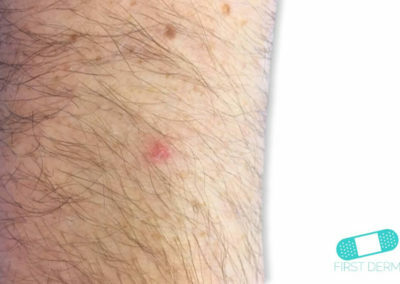 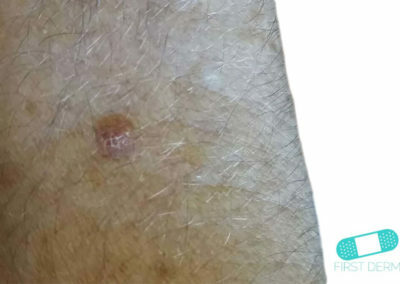 Eventually, an actinic keratosis can develop into a squamous cell skin cancer which tend to be thicker red lesions with more scale. 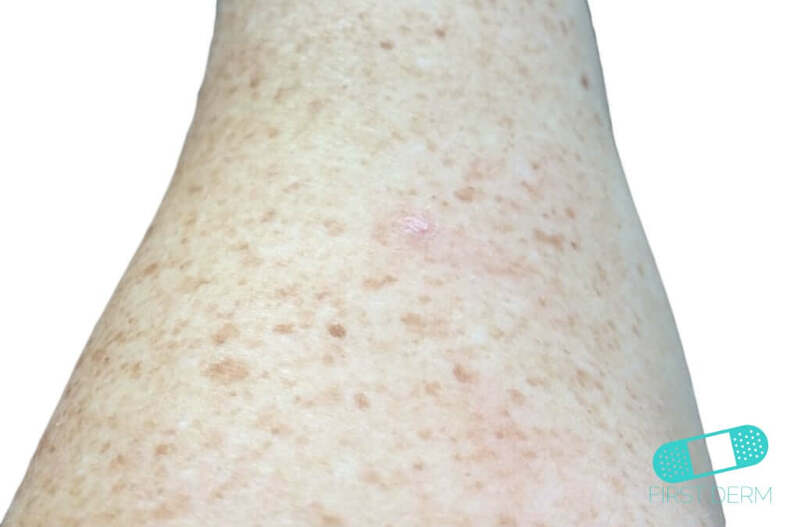 You can wear a sun hat and clothing to protect your skin from sun. 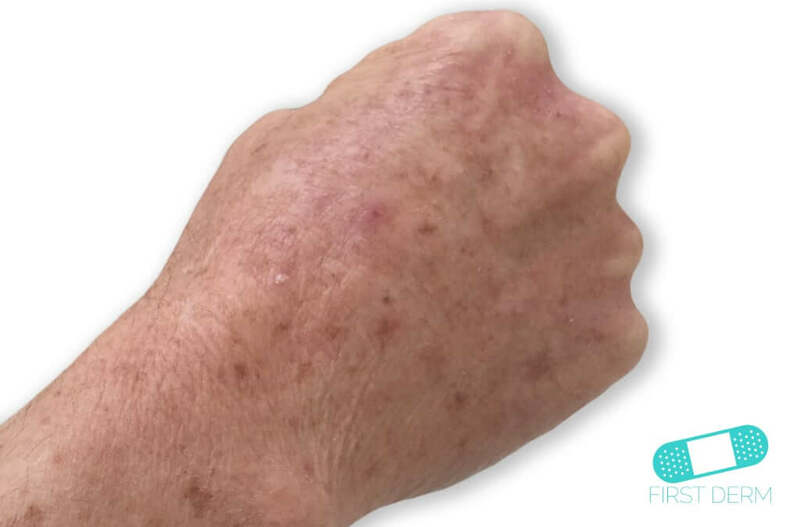 For the parts that cannot be protected with clothing, such as the face and hands, you can apply sunscreen with a good sun protection factor (SPF). 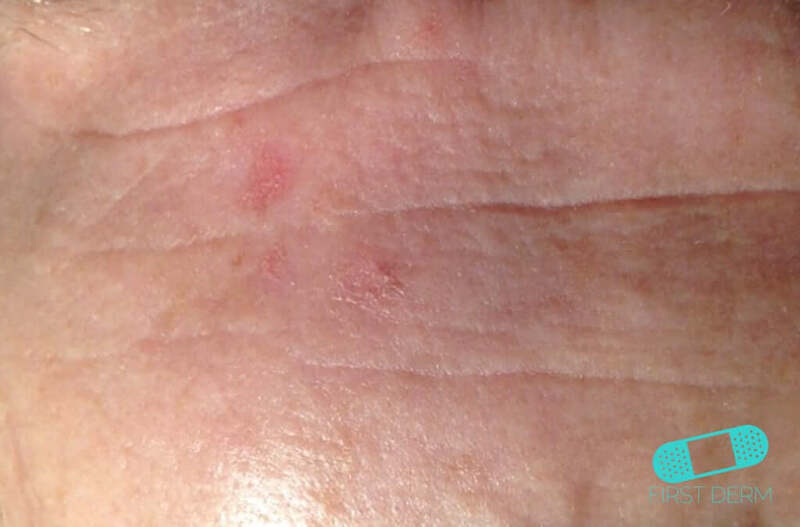 You can consult a dermatologist to choose the best option for you. It is important to have a dermatologist treat your actinic keratosis to prevent it from developing into squamous cell carcinoma. 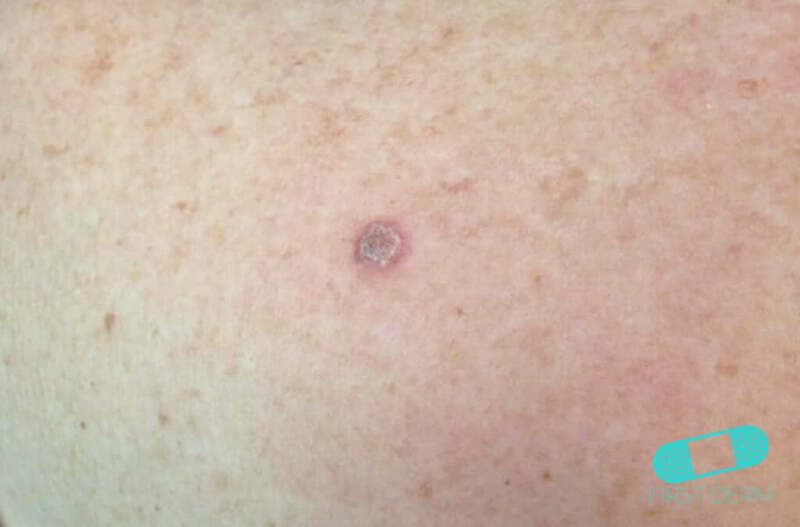 Because actinic keratosis can develop into skin cancer, you should treat it as soon as possible to reduce the risk of squamous cell carcinoma. 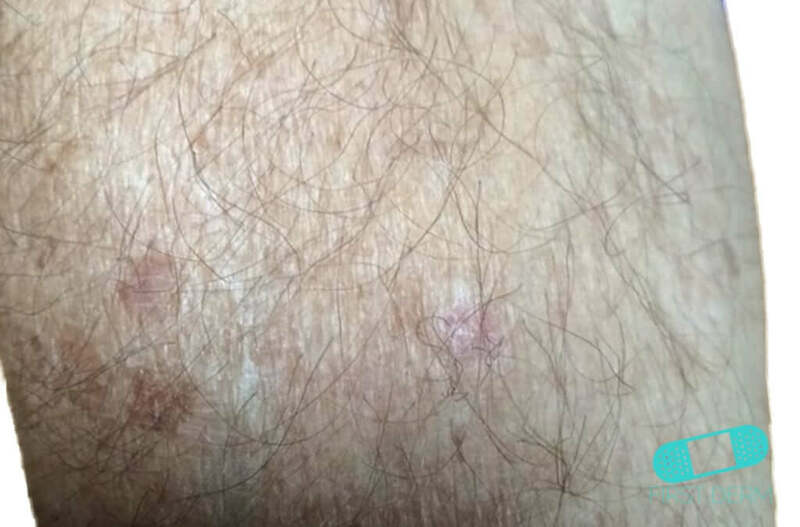 Up to 10% of cases of actinic keratosis lead to squamous cell carcinoma, so it is advised that you consult a dermatologist. 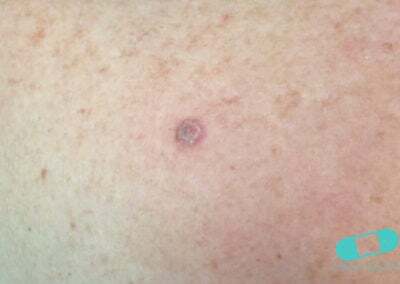 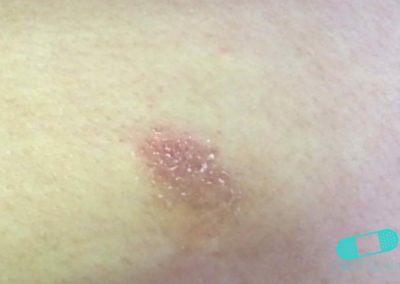 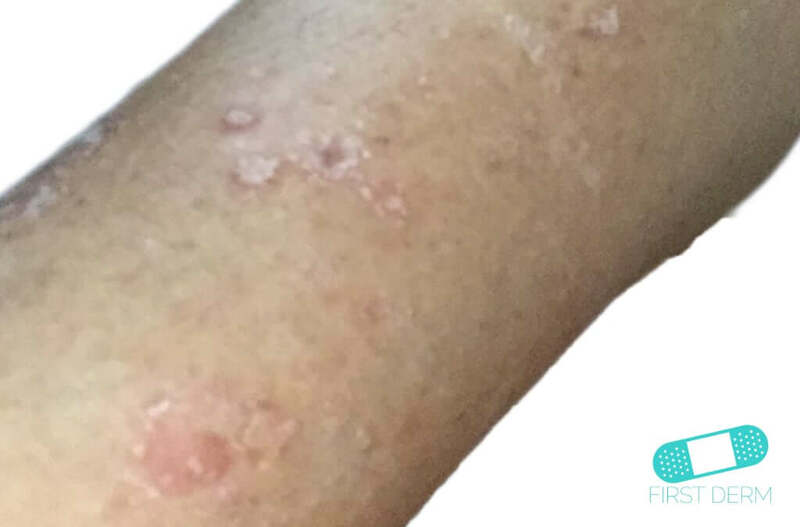 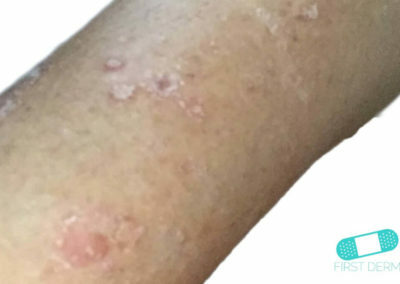 Actinic keratoses may be treated in several ways. 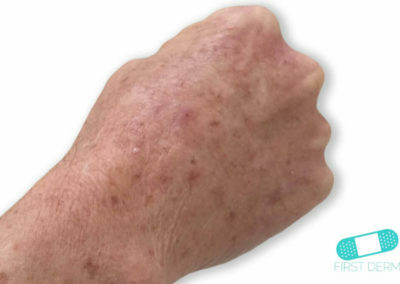 Topical creams can treat actinic keratosis before it becomes cancerous. 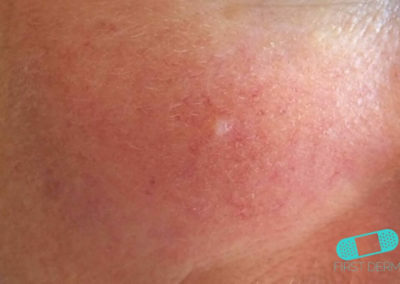 Laser surgery, chemical peels, and cryotherapy are other options for removing the lesions.